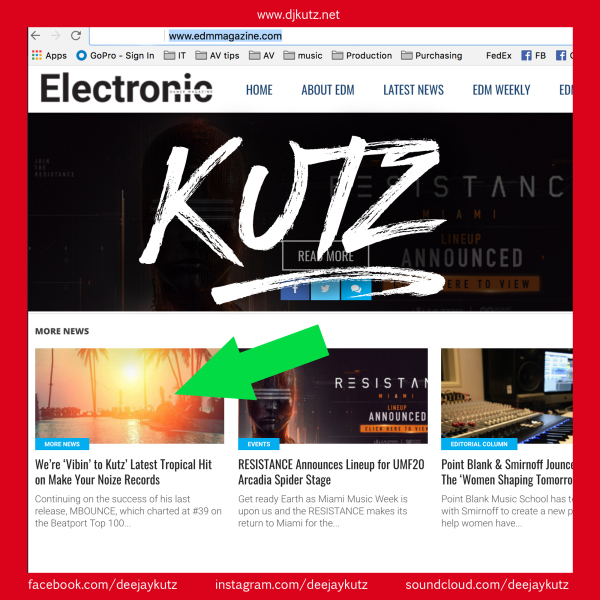 "Kutz" is a DJ/Producer in San Diego that is quickly making a name for himself! As the resident DJ for GoPro, he not only plays some BIG events in front of some amazing crowds, but also has played some of the hottest clubs in San Diego and beyond. 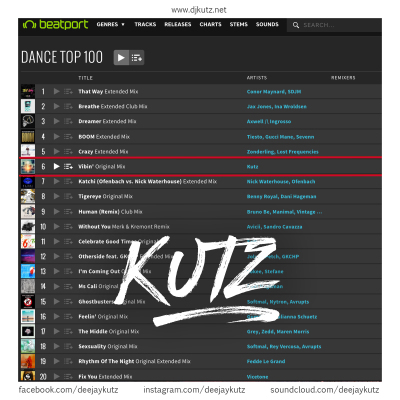 Kutz oozes music and thrives to create positive vibes everywhere he goes! 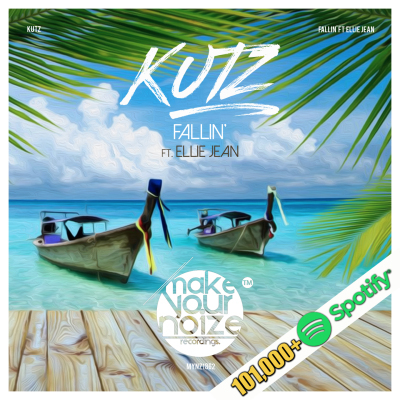 His recent single , VIBIN' hit the charts hard when it was first released on Jan 31st on Make Your Noize Records. 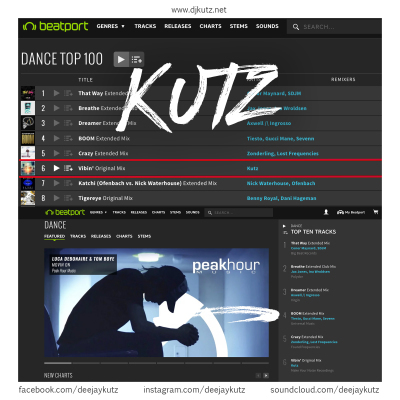 It quickly broke through the Beatport Top 100 Dance Charts securing a spot at #49 and then cracked the Top-10 Dance tracks while climbing up to #6! VIBIN' was featured in EDM Magazine, it was the musical backdrop to an official GoPro video featured at the incredible @Facebook F8 Conference (May 2018), is featured in GoPro's Quik App music library, is featured in multiple @Spotify playlists including @ChillYourMind playlist and Spotify's official TropicalZone playlist with over 32K followers! 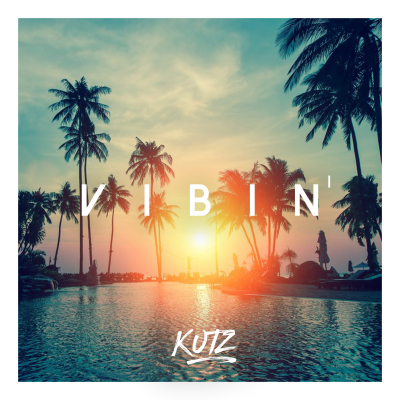 V I B I N' has all the vibes to take you to the tropics, drenching you in the summer sunset while keeping your body pulsating to the beat.